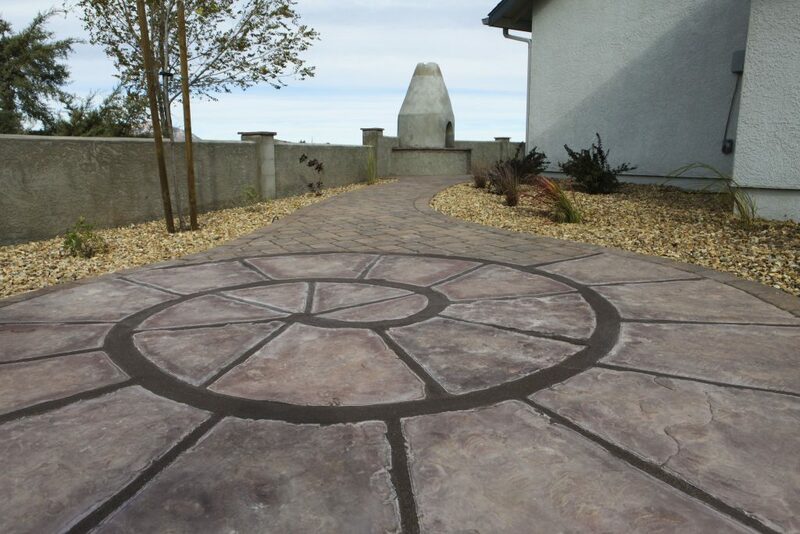 We will work with you to create a custom design that complements your lifestyle and incorporates your natural surroundings to make your dream yard a reality. 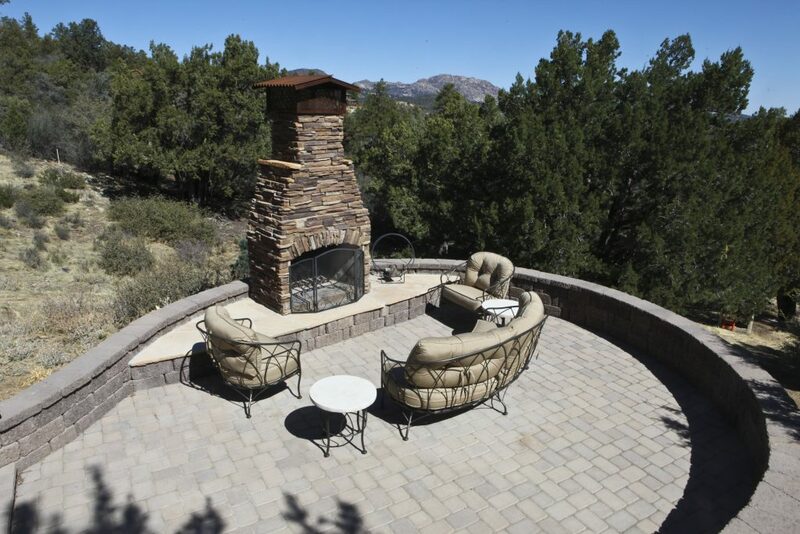 For more than 25 years, Vicente Landscaping has been providing the highest quality landscaping services to fine properties in Northern Arizona. 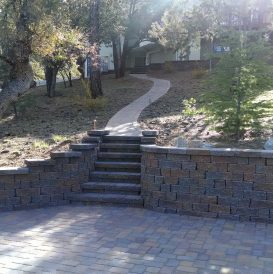 We offer a complete range of landscape design, installation and maintenance services for commercial and residential properties. 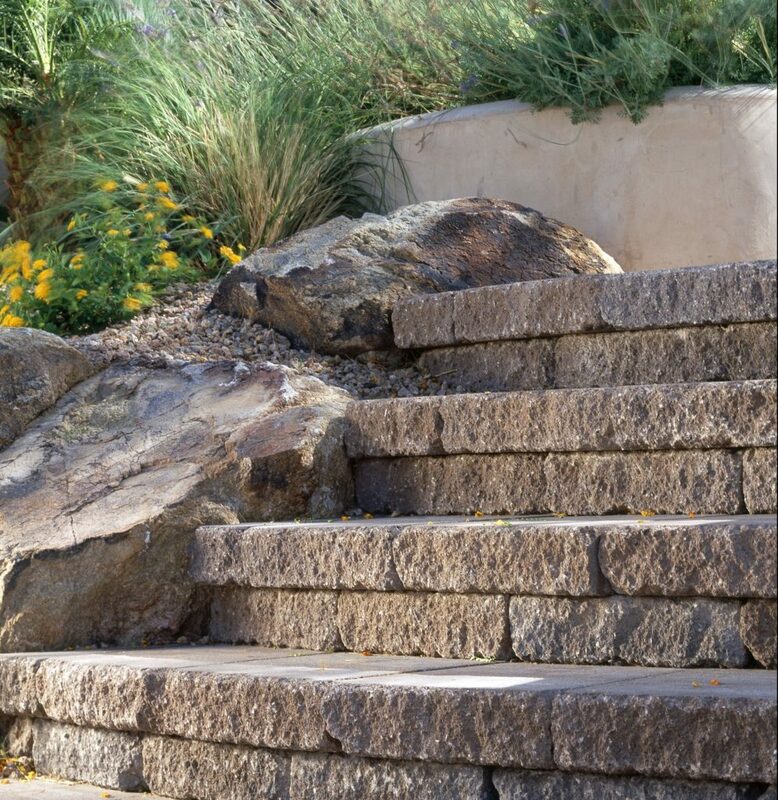 Vicente Landscaping prides itself in doing things right the first time. We hire only the best employees who take pride in their work and love what they do. We don't take shortcuts. We treat every property as if it was our own. 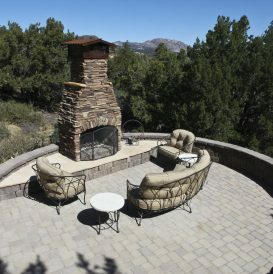 The professionals at Vicente Landscaping can convert an unattractive expanse of dirt into a tranquil retreat. 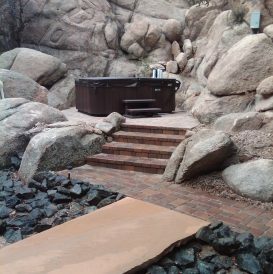 We will work with you to create a custom design that complements your lifestyle and blends with your natural surroundings. If you long for a space to practice your golf or would like to attract wildlife to your yard, we can do that too! 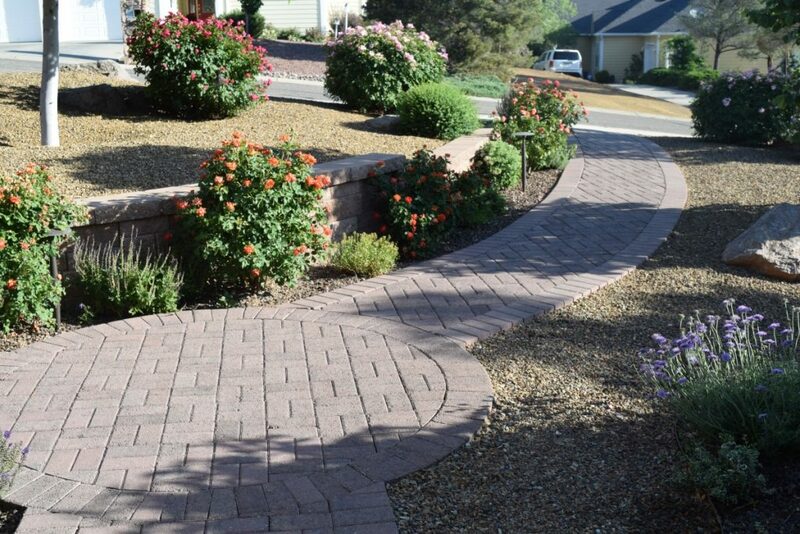 From lush to xeriscape - we can make your vision a reality. 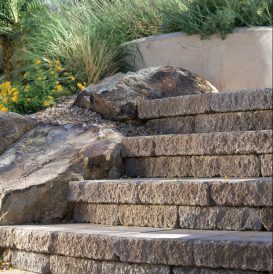 Our licensed professionals will work with you to create a landscape that complements your lifestyle and fits your budget. 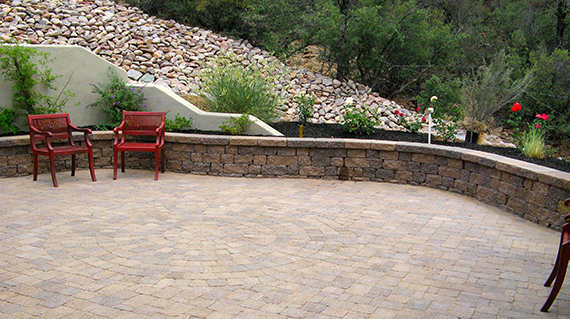 We are registered with the State of Arizona, ROC#200432, and are LICENSED, BONDED and INSURED. The Coyote Springs Elementary School community would like to express a HUGE thank you to the Vicente Landscaping Company for coming to our rescue. They agreed to donate a major clean up and pruning of the Schoolyard Habitat Garden that had become so overgrown that the hands-on outdoor science lessons for students in kindergarten through fifth grade could not be held. The 8,000 sq. ft. Schoolyard Habitat Garden was developed in 2004 when a bare piece of land behind the school was planted to create an inviting environment for insects, birds, and mammals. As you can imagine, it has grown quite a bit in seven years. 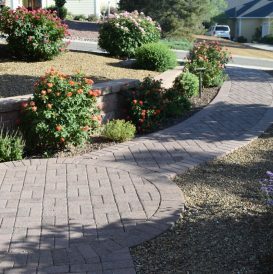 With school budgets feeling the pinch, landscape maintenance is a challenge. Because of their generous donation, the Vicente Landscaping Company has made a difference in the lives of 700 children who can now enjoy the wonder of nature while they learn science outdoors. Thank you Vicente Landscaping for Caring about your community! 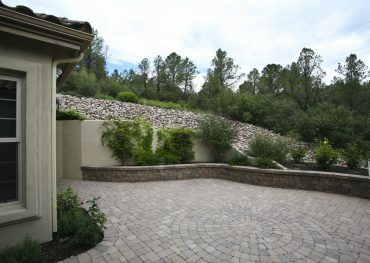 We are very pleased with the front yard landscaping just completed. It was done with a high degree of professionalism and cheerfulness. The crew was pleasant and hard-working. They are welcome here when we go to our next planned phase of landscaping. 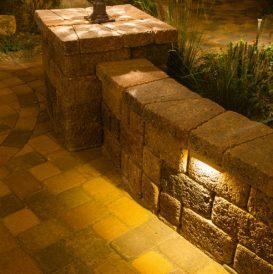 They are a credit to Vicente Landscaping. Thanks again for the great job! Just a note to let you know that your guys do an awesome job on my yard. They’re always so courteous and I appreciate it. Thank you for the excellent job you and your crews did on our property. We have never had a crew keep the site so clean after the day’s work. You can count on us for your recommendation. Thanks again. 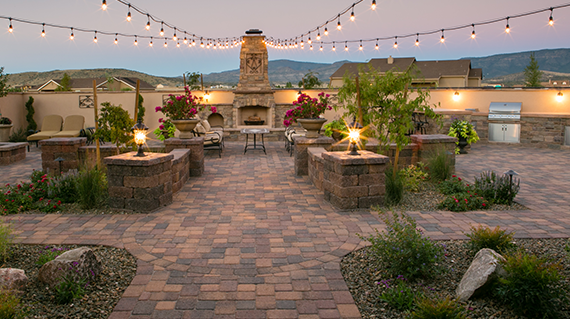 We commissioned Vicente Landscaping to convert an unusable space in our courtyard into an area that our family could enjoy. 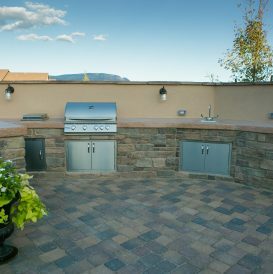 They provided a brilliant design, selected the materials, including water feature and plants, and provided a phenomenal iron gate. The project was completed on time and met our projected budget. The crew was courteous and professional. We are extremely happy with the result and the courtyard has become a gathering place for family and friends. 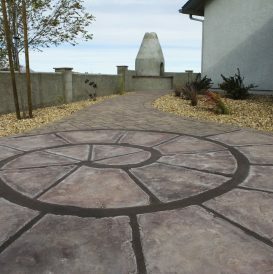 Thank you for the wonderful work you did for us in transforming our walks, steps, patios, and creating a great new lower patio. We look forward to enjoying it…for many years to come. Kudos to your crew who were prompt, efficient, pleasant and timely in their work execution. Once again, the adage “you get what you pay for” applies, and we would recommend your company to anyone who wants professional work. I am writing to express my pleasure as it relates to our new 10×25 ft patio your company created in our backyard. 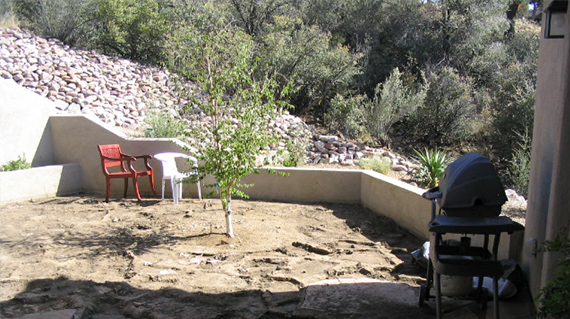 Previously it was a sloping yard with lots of pebbles, rocks, wild weeds and plants.Now it is a lovely bricked area where we can sit and enjoy the beautiful views. I also want to compliment your workers who not only delivered a perfect, on time product but also demonstrated ongoing above and beyond customer service. 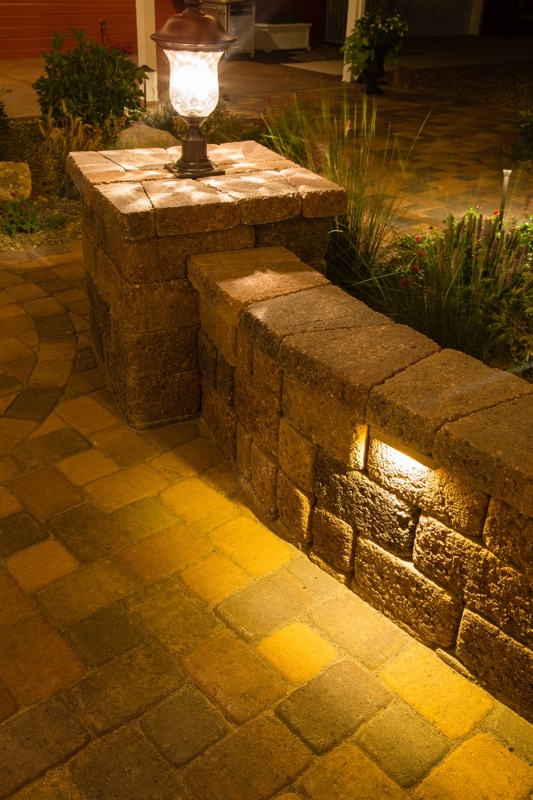 Our bottom line is that we will enthusiastically recommend Vicente Landscaping. You guys are true professionals! My yard is beautiful. I’ve had a lot of compliments. 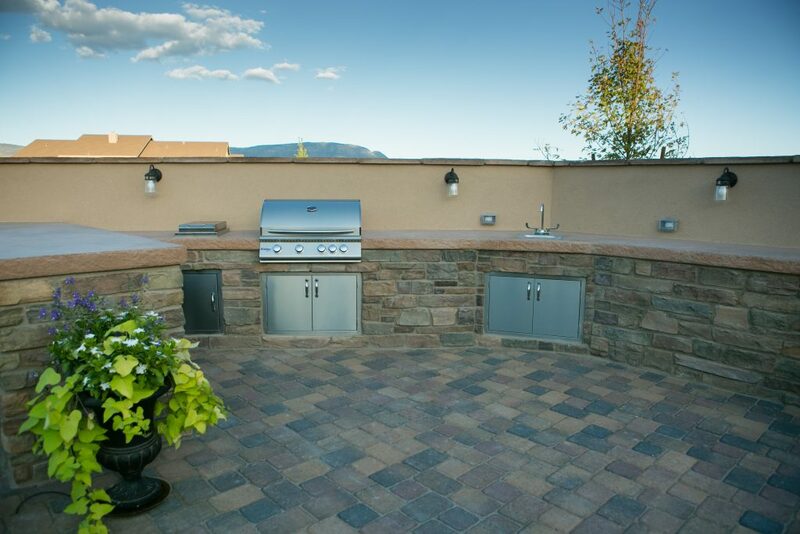 The workers were very courteous and worked very hard to get the job done. Once again, thank you. Just a quick note on what a great job you and your crew did. 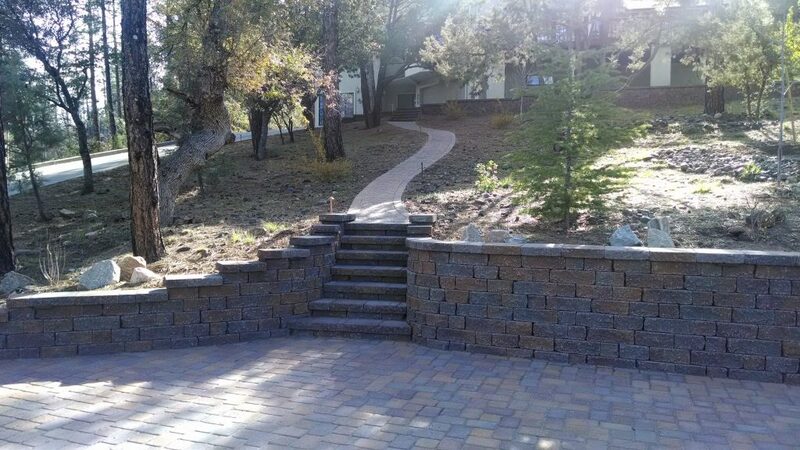 From the expertise you provided to the professional manner the landscapers did their work, it was a great experience. 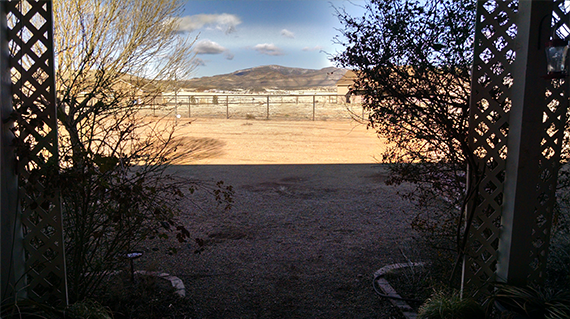 The tree and bushes you planted will make a great addition to our view. 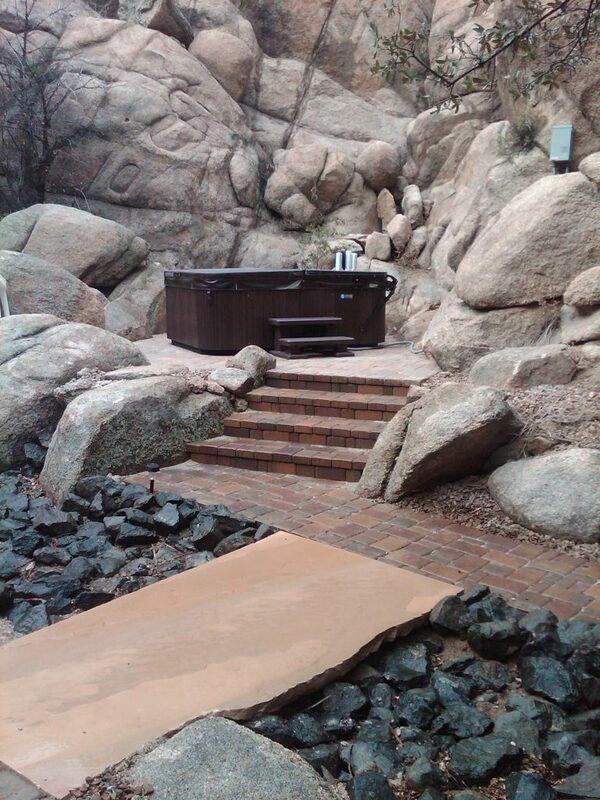 Our next project will be adding a layer of granite and doing something under the deck. We look forward to working with you on that. complementary estimate. Please visit the Careers page for job inquiries.